Known for: Seasoned instrumentation, passionate lyrics, and masterful harmonies that together create a truly unique style of musical storytelling. Favorite Thing about Chattanooga: "Our favorite thing about Chattanooga is the culture and how creative everyone is in the area. We&apos;re also pretty crazy about the Beast and Barrel." Background: Bringing their high-energy touch to alternative Country and Americana, “The Long Haul” is a group of multi-talented musicians from Cleveland, Tennessee. 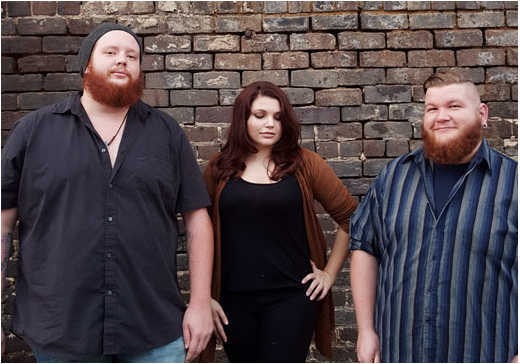 The trio originated in 2015 and has already taken the stage at many venues all over East Tennessee and has been an opening act for the American Idol Runner-Up Clark Beckham. In December of 2015, they were named the winners of the first ever Cleveland Starmaker. While the group has been known to play covers from musicians like Alison Krauss and Jason Isbell, “The Long Haul” enjoys the ability to bring their original songs to life and has recently taken their own tune “Dirt On Me” to the studio. With Derrick Dixon on lead vocals and guitar, Savannah Roberts on lead and backup vocals, and Jono Webb on drums, this band is bringing a fresh and unique sound to the Country music world."